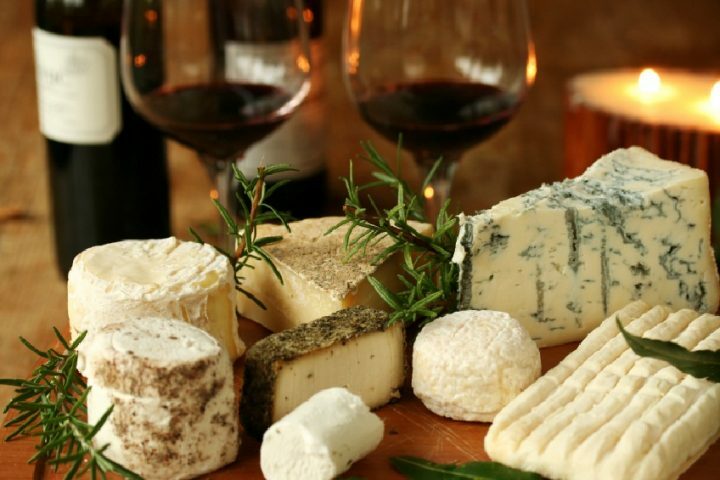 Enjoy evening out with friends and challenge your knowledge of cheese and wine. We have chosen a selection of fine wines and pretty tasty local cheeses servd on our amazing platter with Fruit, Vegetables,biscuits, nuts& more. We will be joined by a wine expert who will talk you through the wines you are tasting and share his knowledge and passion for the grape.